Break the norm of spending Valentine’s Day with only your spouse by giving it an upgrade by bringing along your little tots! Just in case you need some last minute ideas, here’s eight V-Day date ideas fit for a family down below. Instill a love for yoga in your little ones this Valentine’s by signing up the entire family up for a family yoga session. Mediating isn’t just for parents after all. Plus, those backward bends will surely have your tots sleeping like angels after some stretchy good fun. 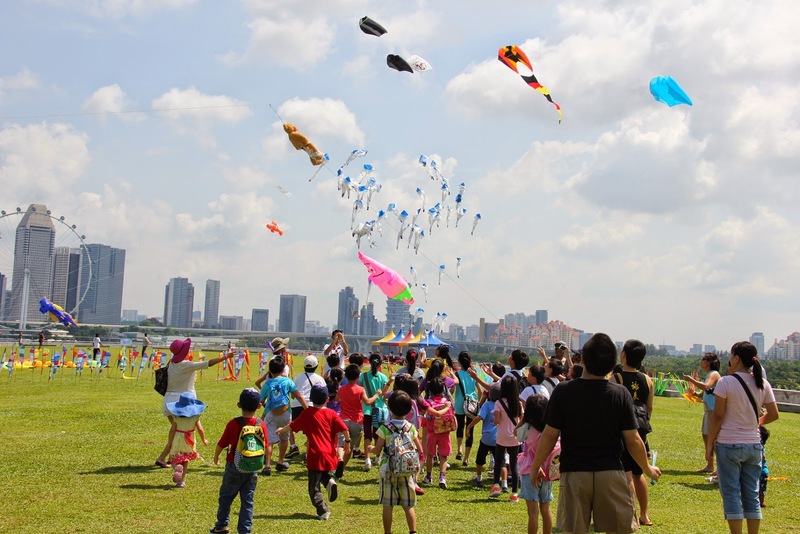 Have a fun picnic experience at Marina Barrage when you double it with some kite-flying. You can look forward to the picturesque view of the city skyline and taking endless amount of Instagram worthy family pictures with the luscious green surrounding in the cool open air. 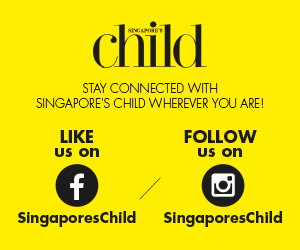 Take your kids down memory lane by bringing them to the various places in Singapore that speaks greatly of its history. 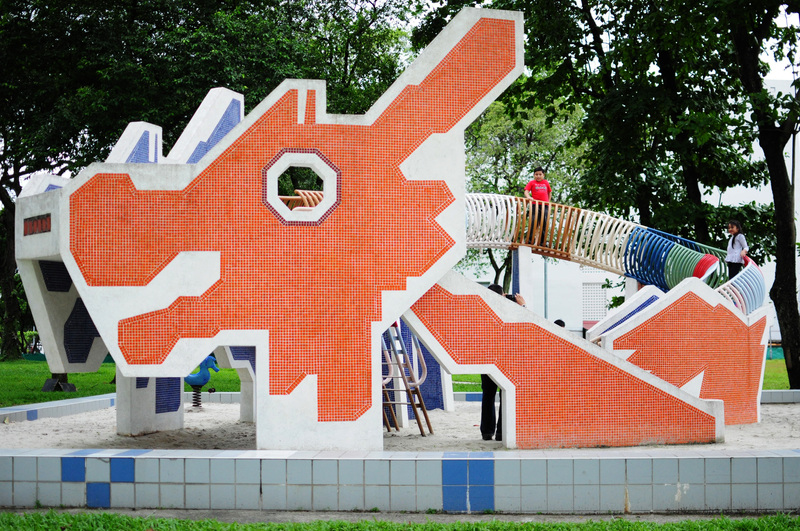 One place that you can consider bringing them to is one of the few original HDB playgrounds of the 1970s – affectionately known as the Dragon Playground. 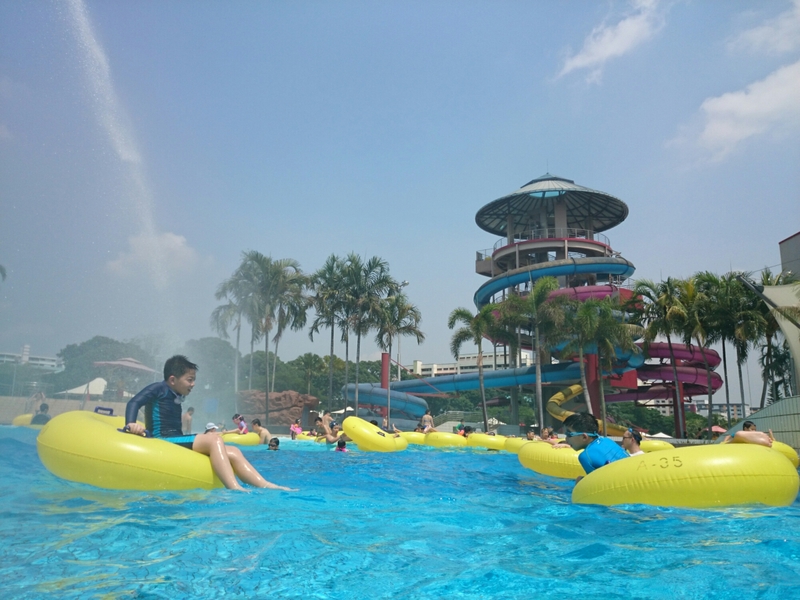 To kids, water equates to never ending fun so head down to the Jurong East Swimming Complex for a fun swim like none other at an affordable price! Other than offering the usual competitive pool, the complex has a lazy river pool, wave pool with storm effects, long water slides and fun fountains for kids. 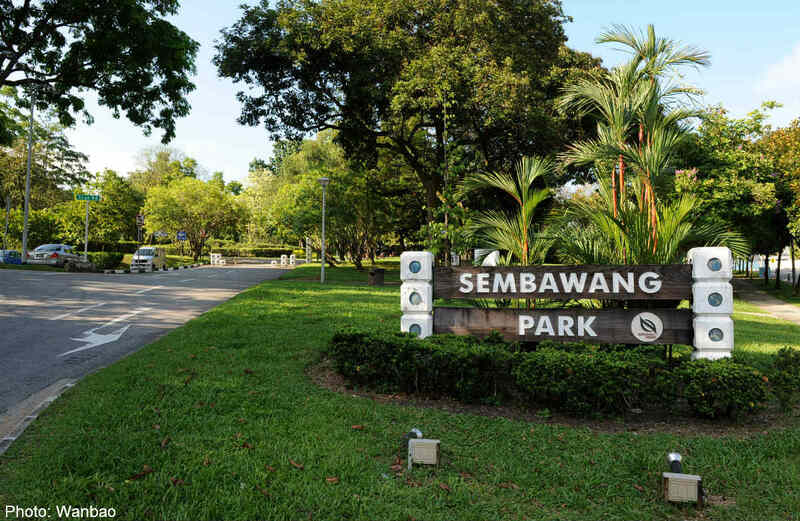 The revamped Sembawang Beach is a great place to get away from the hustle and bustle of the city. Besides the peaceful view of the sea, sand, and shore, the beach also has a battleship inspired playground that is sure to win the hearts of your little ones in no time. It’s the season of love and flowers! So why not make a trip down to the Botanical Gardens? 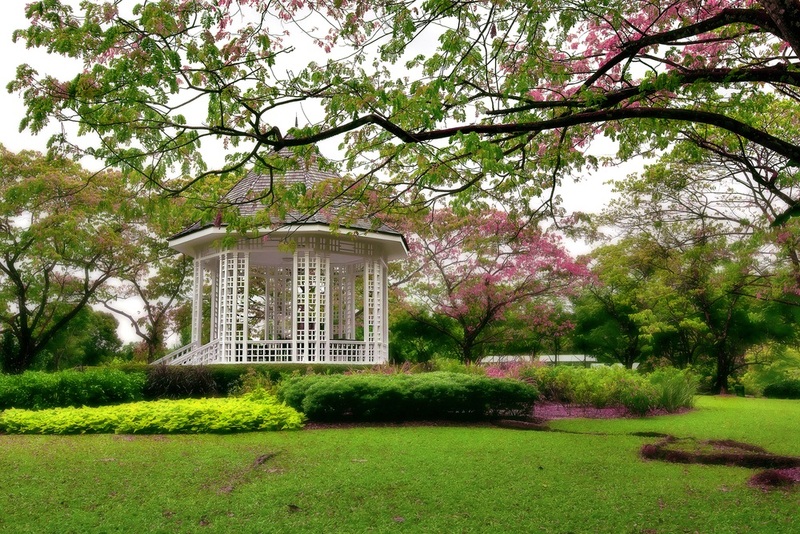 Not only that your tots can learn and discover fascinating plants the flora and fauna has to offer, you can also enjoy a line of amazing live performances that will be happening in line with the Botanical Gardens Valentine’s Day 2016: A Bandstand music series event. They say a family who eats together stays together. Take it up a notch by cooking together! If you’re comfortable at home, then by all means. 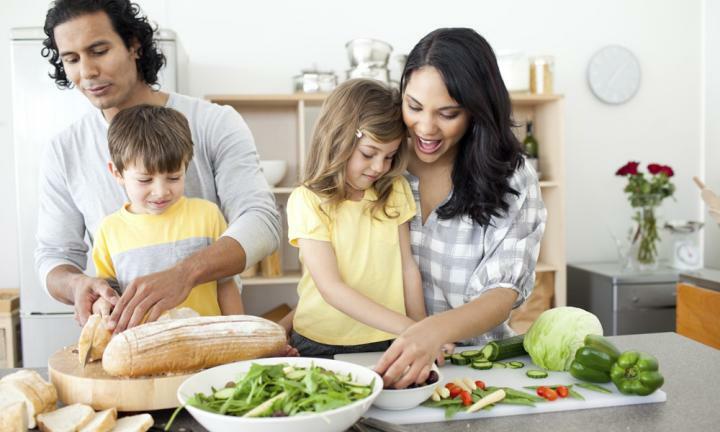 But if you want to jazz it up a little, bring your family to a child-and-parent cooking class, like Pastamania’s Doughworkz or the ones at Big Fun Kitchen! Embark on a tour of the past and get a glimpse of how the firefighting and rescue technology have progressed throughout the years. 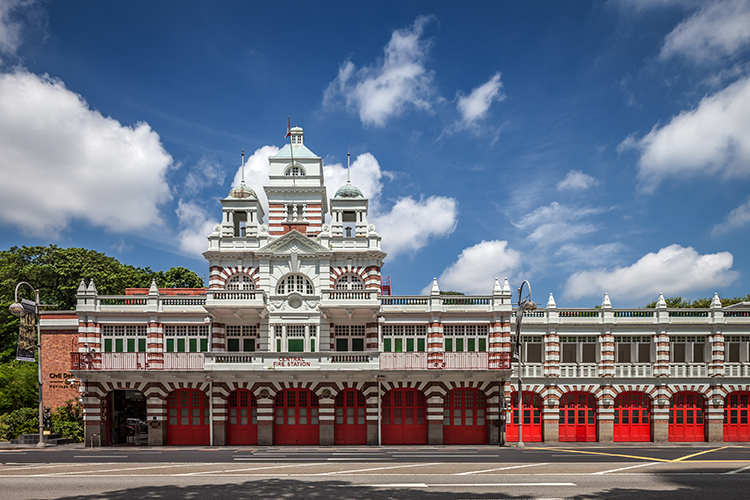 At the Central Fire Station tour, you will get a close-up experience of what fire fighters and rescuers undergo in an operation through the customized interactive stations they’ve got there. The Central Fire Station guided tour is free for all. Do you have any plans this Valentine’s Day? Share with us in the comment section down below!